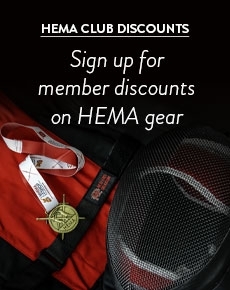 Red Dragon HEMA Synthetic Sparring Swords are used in clubs all over the world. They are designed to be flexible and therefore safe in the thrust. 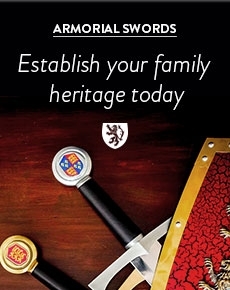 As such, they require a lot less protective kit than when sparring with steel swords. The smooth edges, although not ideal for binding, ensure that friction burns are unlikely when contact is made on bare skin during practice or sparring. This high level of safety makes them the perfect choice for beginners or people with little protective kit. As a result of listening to feedback, the synthetic swords are currently in their 4th generation. The special blend of plastics specially formulated for our blades has changed with technological advances over the years. The blades are now the most durable they have ever been and breakages are incredibly rare.